Pete crowns another Essential New Tune, Disclosure's Hall Of Fame induction gets another spin, and Richy Ahmed kicks off the brand new Sound of Ibiza mix series. 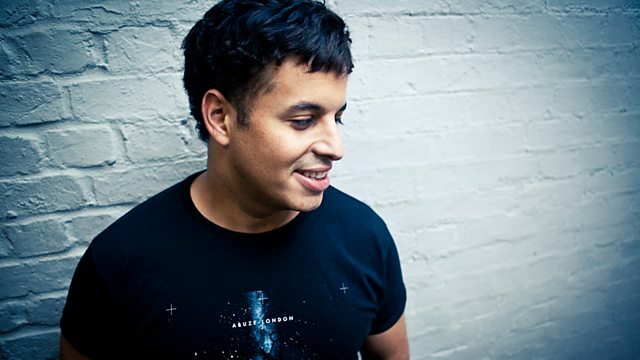 Hot Creations producer and Paradise resident DJ Richy Ahmed kicks off the brand new Sound Of Ibiza mix series with an hour of the biggest records from his sets on the White Isle this summer. After their huge set at Radio 1's Ibiza 20, Disclosure's induction into the Hall Of Fame gets another spin. Plus Pete crowns another Essential New Tune. Remix Artist: Tube & Berger. Remix Artist: Radio Slave & Thomas Gandey.